Brad was expelled from his high school when he was fifteen. This year he was invited back to his former school as a special guest, to speak into the lives of the students. Now twenty-one-years-old, Brad shares how this turn around testifies to the transformative power of Jesus.  Former YFC intern, Brad, is now using his troubled past to testify to the transformative power of Jesus, thanks to your support. 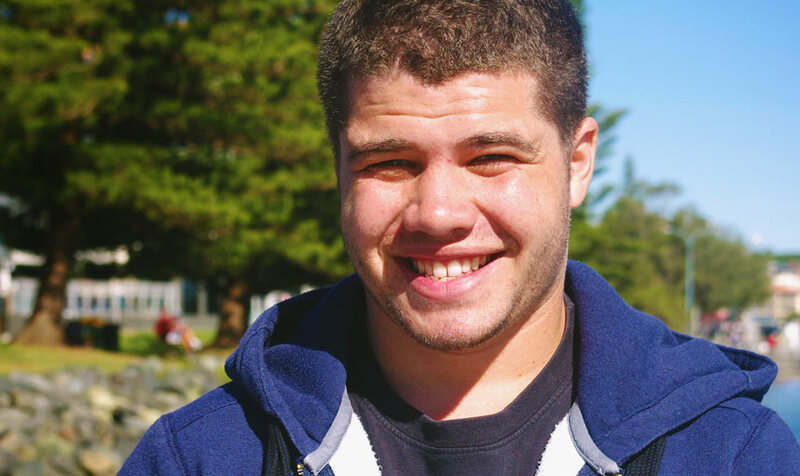 Four years later, seeking to make a change in his life, Brad found himself at church. He gave his heart to God twice, though admittedly without really meaning it, before one day coming to a moment of surrender. “I went to the front of the church and said, ‘God if you’re real, reveal yourself,’ and like nobody was around, but I felt the presence of God. It was so tangible. He walked me through my life. He walked me through the things that I thought were okay, that I thought were normal but he showed me that stuff wasn’t good, it was wicked and I repented. After experiencing the life changing power of God, Brad begun putting his new found faith into action. 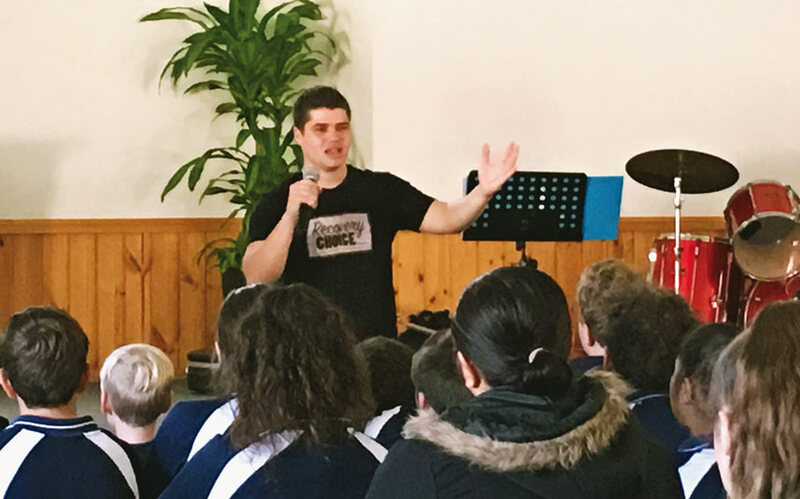 In 2015, thanks to friends like you, he was able to join Youth for Christ as an intern in the Port Macquarie region and this year has continued volunteering through YFC, eventually leading to an opportunity to return to the school he was expelled from. Your support helps make moments like these possible and gives young people like Brad a platform to share the Gospel with others. Brad sharing at the school he was expelled from. Thanks for making moments like this possible.